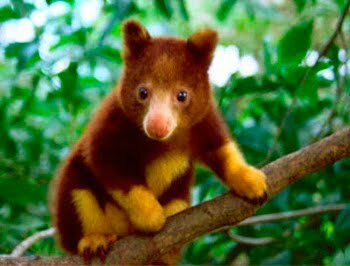 Today's lesson: There is an animal in this world called a "Tree Kangaroo". Just look at it... I never knew it existed but yet here it is... and it wants to eat my soul it's so cute. NOM NOM NOM NOM.